The Communion Dining Chair from Zuo Modern offers a comfortable seat for kids and adults alike. This elegant dining chair boasts a cozy seat cushion that delivers long-lasting support. Plus, the dining chair's modern, sophisticated design makes the piece a wonderful fit in any contemporary dining room. Add a touch of luxury to your dining room's d�cor with an exceptional chair -- the Communion Dining Chair. 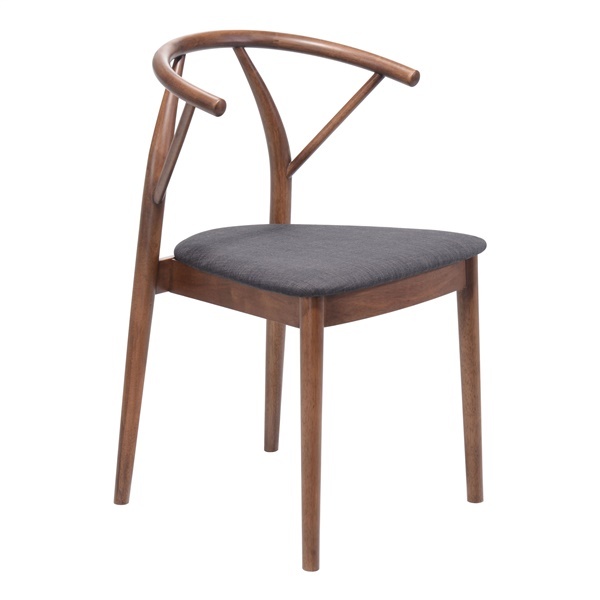 Modern, sophisticated design makes the chair a wonderful fit in any contemporary dining room. Cozy seat cushion delivers long-lasting support. Outstanding construction ensures the chair is built to last. Distinct style adds a touch of luxury and elegance to any dining room's d�cor.